A couple of years ago, my mother and I took a trip to The Dollar Store. As usual, I searched the carefully stacked shelves for some summer inspiration. Well I found it in two plastic, brightly colored glasses. I couldn’t wait to get my find home. My mother joked with me about it. She always likes to say, “You’re getting that look again; I can see the wheels turning.” Indeed they were. The results yielded gem like color with an unexpected geometric design. I have planned to revisit these photos and expand the series. 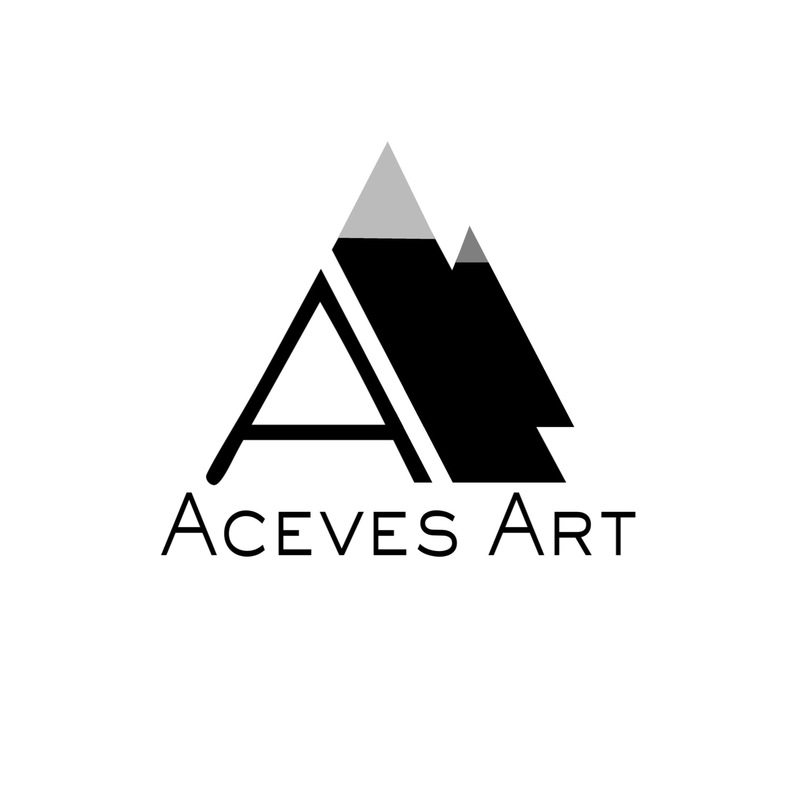 Feel free to check out my website http://www.acevesart.com for new additions to this series, which I plan to put up soon. This is great! Follow our blog and we’ll follow yours too share different creative ideas.